This post is sponsored by Pinnacle® Vodka. 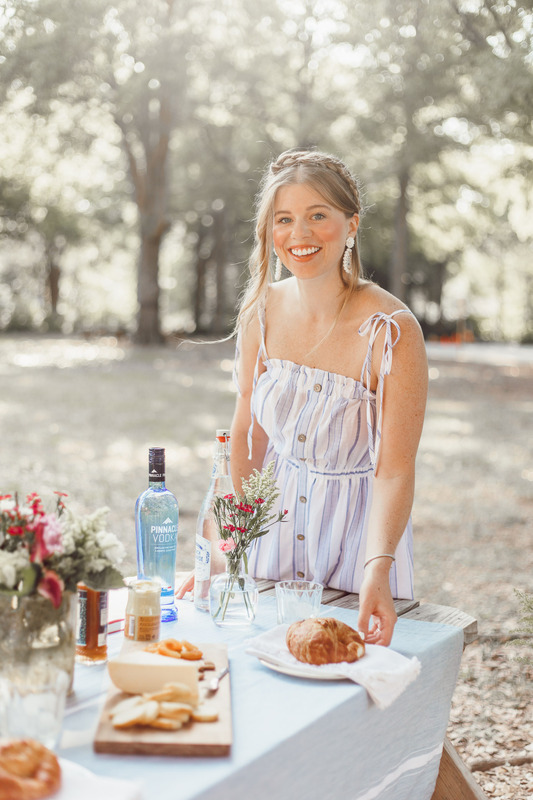 A French inspired picnic with a refreshing Pinnacle® Vodka cocktail! 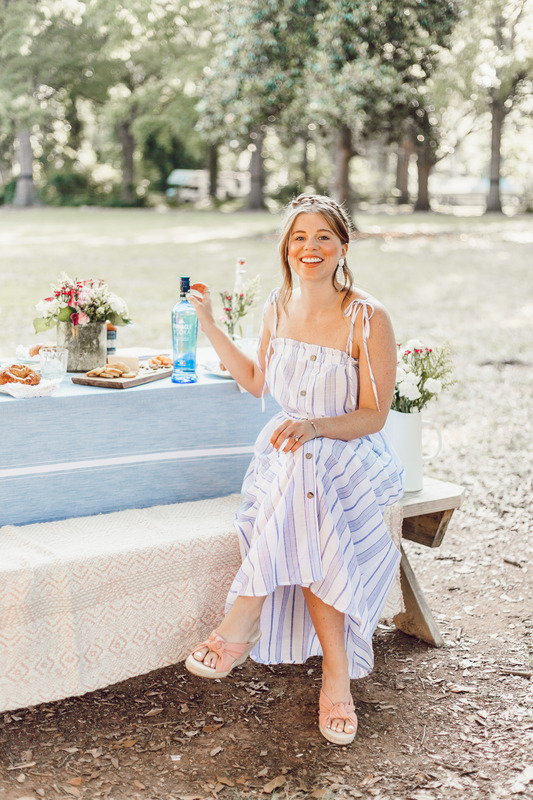 Hosting a fabulous summer picnic has been on my summer bucket list for years. I have loved picnics for as long as I can remember but haven’t hosted or been to nearly enough! However, this summer, I vowed to change that and also inspire you to host a picnic gathering yourself! Since I have such a love of themes, having a theme for the picnic was a must! 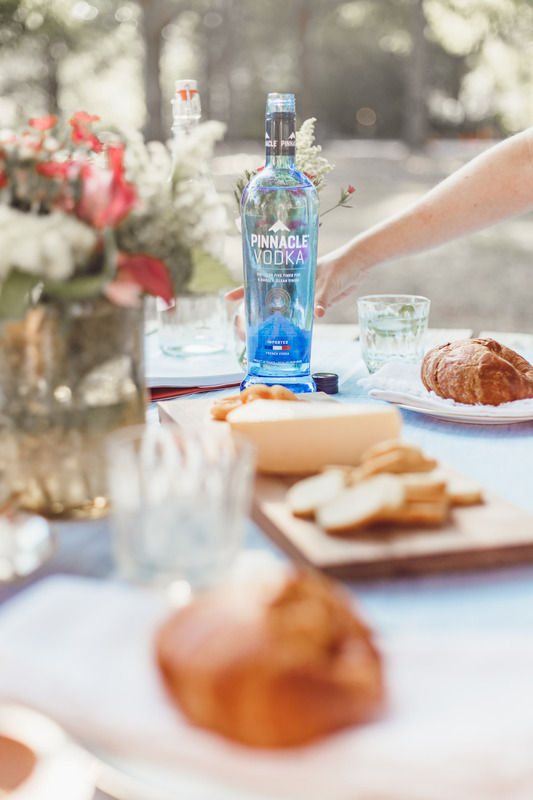 Inspired by Pinnacle® Original Vodka I opted to host a French-inspired gathering! 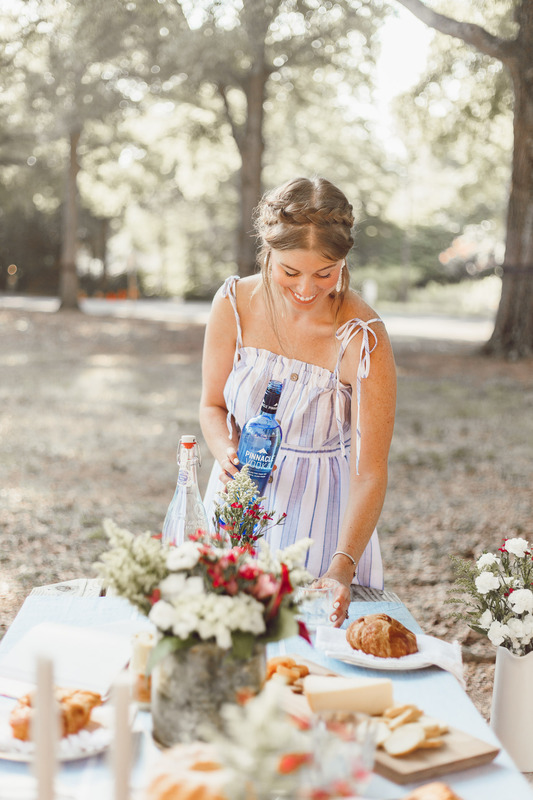 In case you did not know, Pinnacle® Original Vodka is the most awarded French vodka that has received numerous awards for both it’s taste and quality. 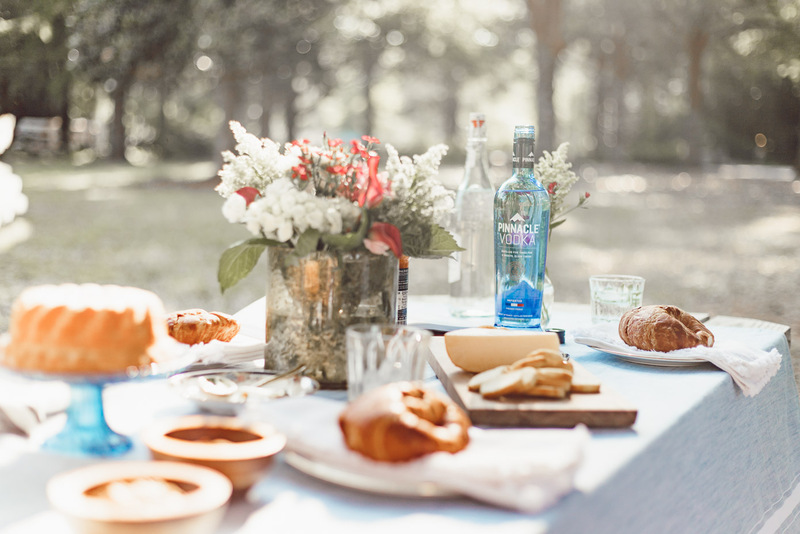 Therefore, it was the perfect base and inspiration for this French-inspired picnic! 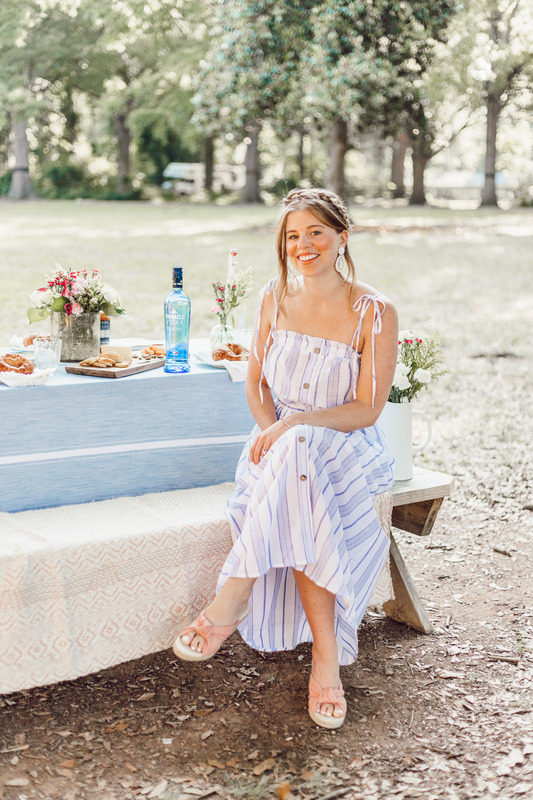 I truly had the best time designing this picnic and also enjoying it. I have been SO excited to share this gathering with you! 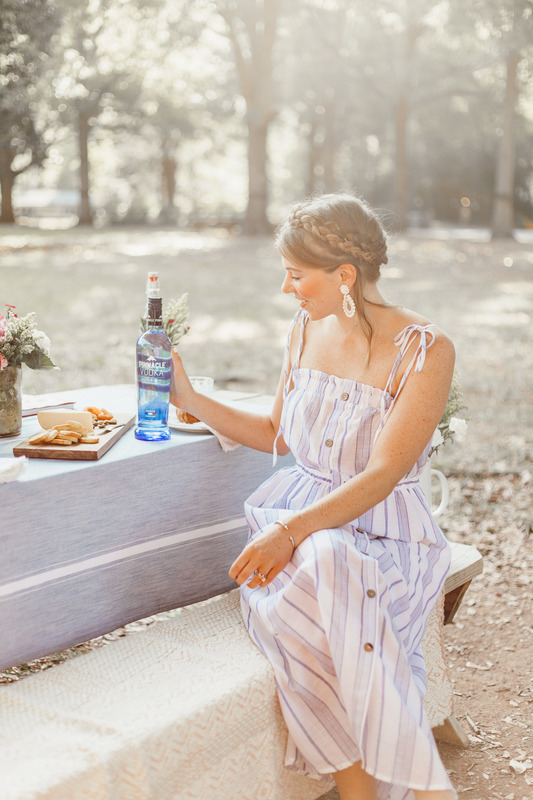 When hosting a picnic, it is all about finding the perfect spot to spend the afternoon or evening. 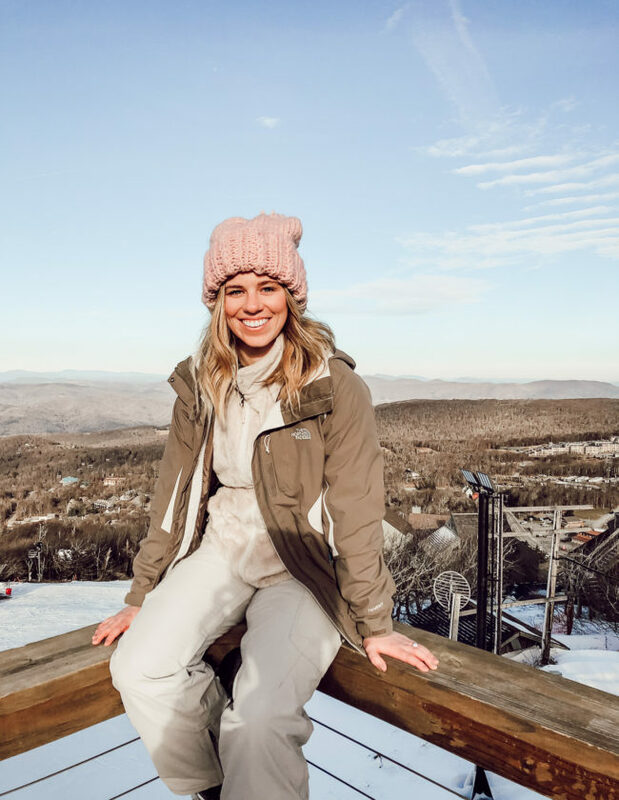 One you can settle into and soak in the scenery around you. Opt for an area that is less crowded, offers a beautiful view, and offers some shade. What you choose to decorate your picnic table with really sets the scene and theme of your picnic. 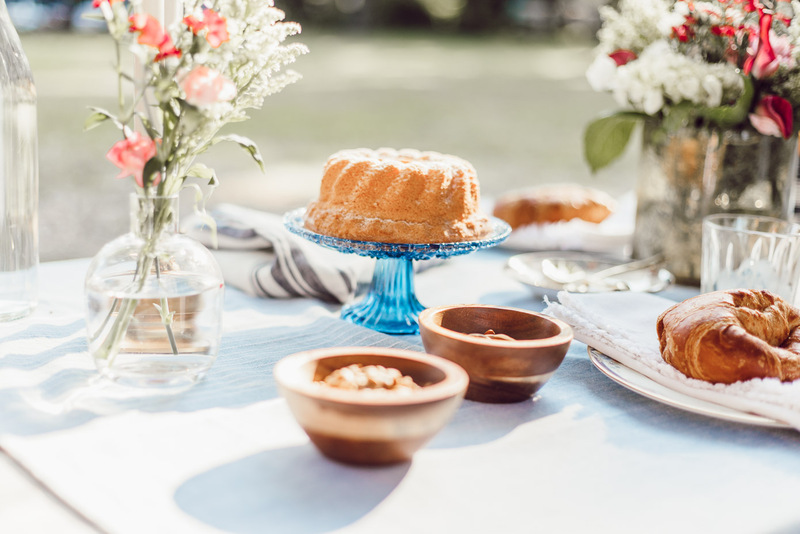 To set the mood for a French-inspired picnic, opt for simple, more neutral pieces. I chose a simple blue and white striped table cloth to be the base then added on natural elements. Such as a wood cheese board, wood bowls, and lots of beautiful blooms. I also grabbed inspiration from Le Goûter, France’s afternoon tea or high tea, with the china for our dishes and gold candlestick holders. Now this is very important! It is a celebration of sorts after all and that calls for a cocktail. One that is refreshing, to cool down a summer evening. To continue with the French theme, be sure to pick up a bottle of Pinnacle® Original Vodka and a bottle of French Lemonade. Add fresh mint and you have the perfect refreshing French-inspired cocktail. French ingredients, of course! An obvious choice, a cheese board with crackers, fresh bread, nuts, and dried fruit. The perfect for nibbling on throughout your picnic. Reach for croissants or a baguette at your local bakery and pick up a sweet treat while you’re at it as well. The French love their desserts and I for one am no different! A light angel food cake pairs perfectly with the Pinnacle® Vodka French Lemonade cocktail. Wear something comfortable. After all you will be sitting at a picnic table or on the grass for hours. 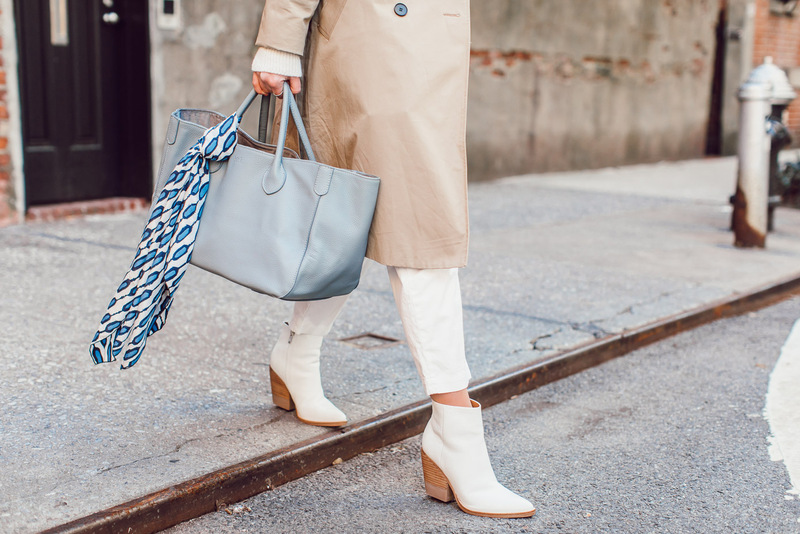 Something light and neutral will keep you in theme and cool. My pick, a light midi dress. The lightweight is perfect for the hot summer temperatures. While the length makes it easy for sitting without fear of your hemline creeping up too high. If you are going to be in the sun, pack a sun hat! Parisian ladies are always protecting their faces! 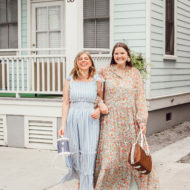 I hope you find these tips to be helpful for hosting your own in home or outdoor gathering that has a certain je ne sais quoi about it! I think we all have a little French in us, after all who doesn’t love to indulge in some cheese and bread? Or a refreshing French-inspired cocktail? Be sure to check out Pinnaclevodka.com to see where you can buy Pinnacle Original® near you so you can whip up a cocktail of your own! Drink Smart ® Pinnacle ® Imported Vodka, 40% Alc./Vol. Distilled from Grain, © 2018 Portfield Importers, Chicago, IL, USA; All trademarks are the property of their respective owners. What a perfect spread!! And of course, I love your dress! 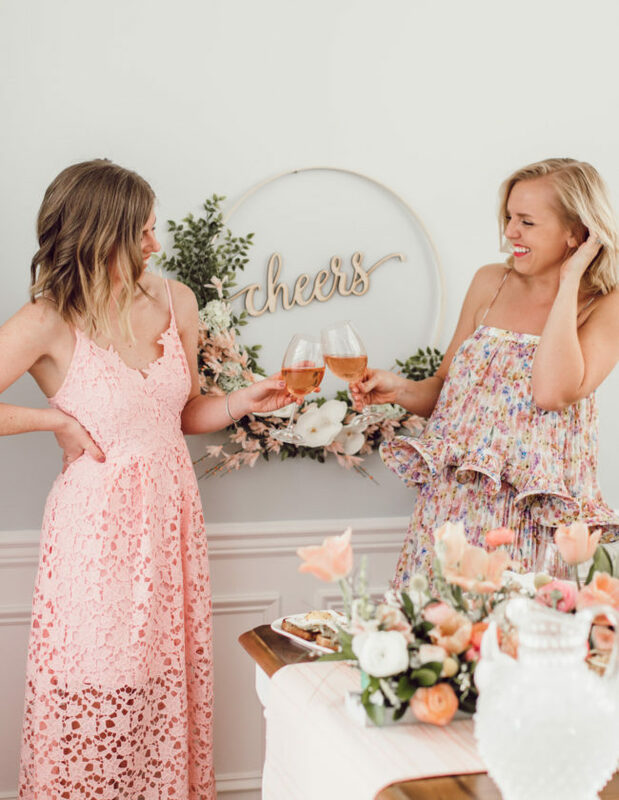 This is THE CHICEST picnic setup I’ve ever seen! That lemonade cocktail sounds divine! Oh my gosh, thank you Mollie! That is such a compliment! It really is so delicious. What a lovely spread. You look stunning too. Cute dress. Thank you so much Tanvi! I really appreciate it! How cute are you! 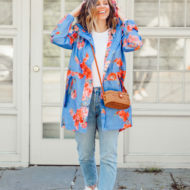 Love these photos, this picnic and all of your tips! 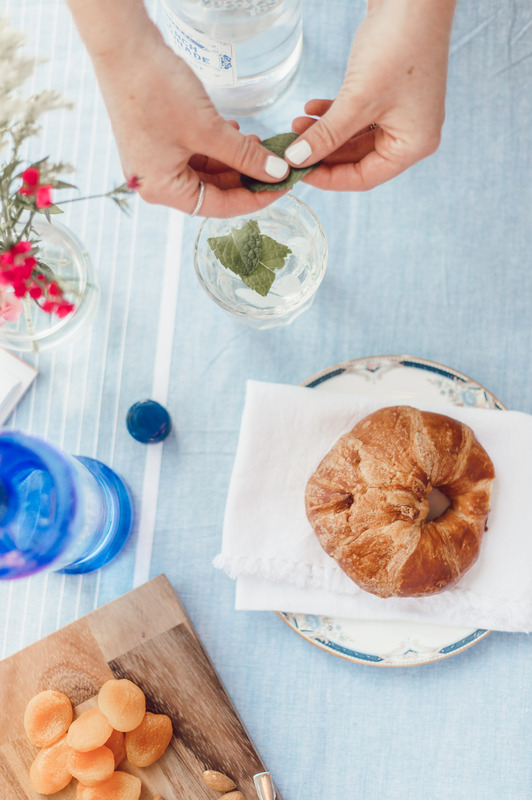 How chic are you with your French inspired picnic?! I don’t really think too much about my decor for a picnic but I should!! Cause this is too cute! Aw thank you lady! I had SO much fun putting it together. 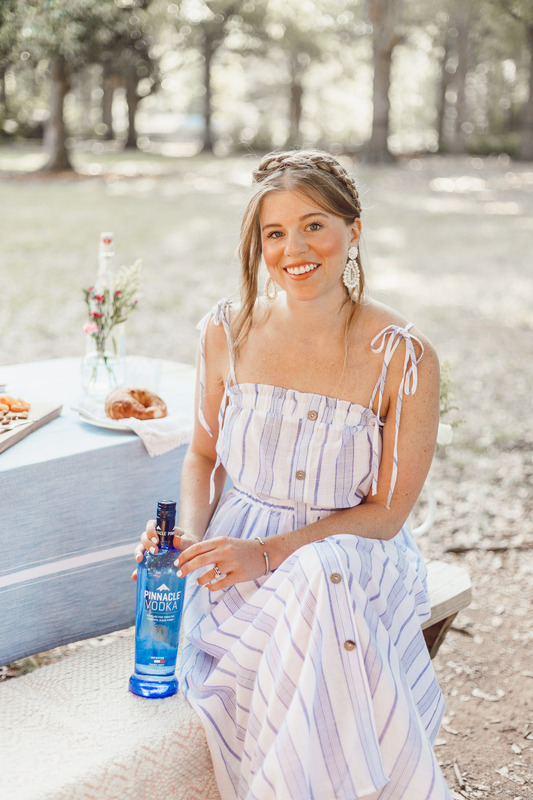 Summer picnics are such fun — you look like you’re having a great time. 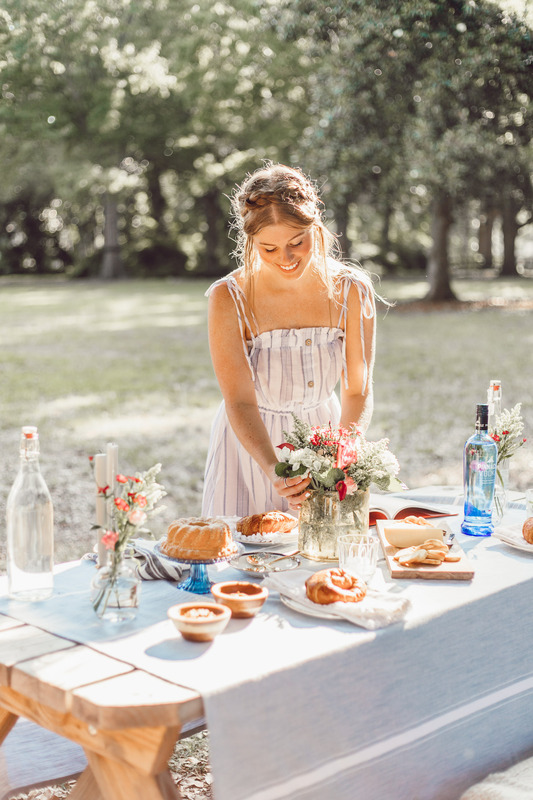 And your dress is perfect for a picnic! I couldn’t agree more! And thank you! 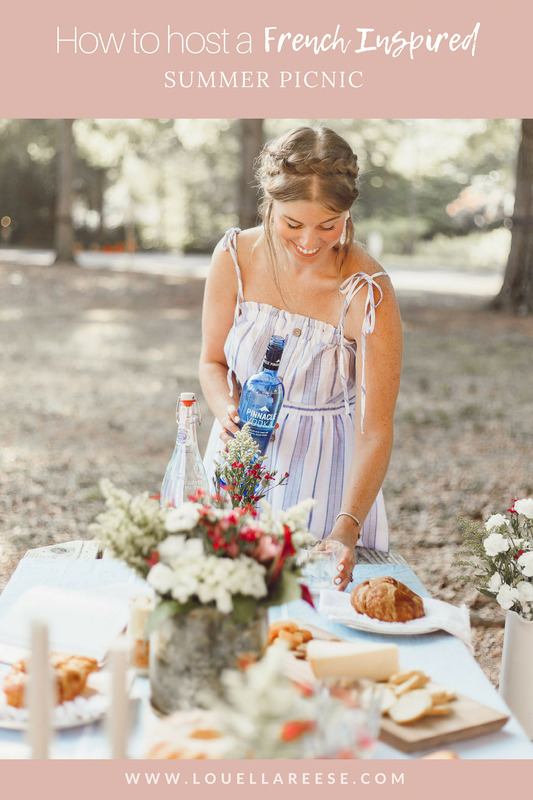 You make me want to have a french inspired picnic! It looks so amazing!! You absolutely should gal! Thank you so much! Such a cute picnic babe!! & I love your outfit, this dress is so cute! Thank you lots Kileen! 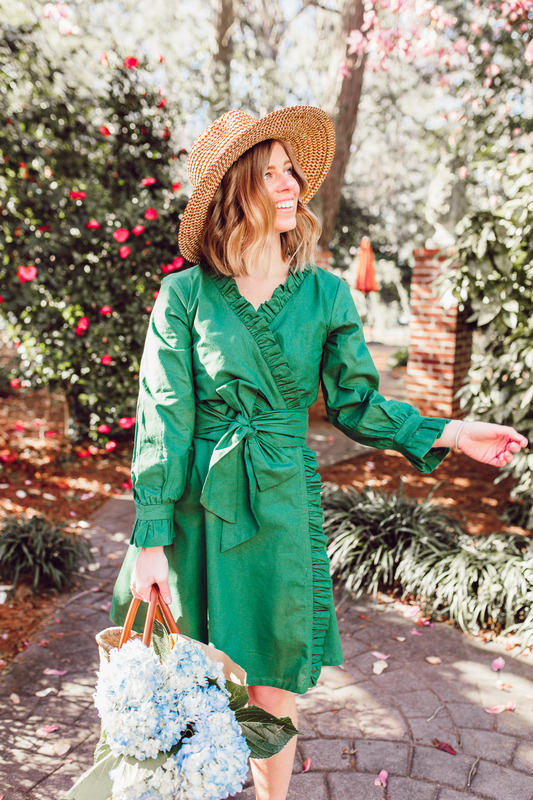 It’s the perfect dress for summer, so lightweight and airy. SO much yessss! I need a summer picnic asap! Aw yay!! Glad you love it gal! And yes, you absolutely do need to. … and you didn’t invite me? 😉 Just kidding! But this does look like quite the spectacular picnic – and so pretty too! Pinnacle vodka is the only one my fiancé and I purchase. It’s just so good no matter what you mix it with (or into). We even love it in our pasta! Aaaand now I’m craving a picnic and vodka haha! Whoops haha! It was a wonderful one – lots of indulging occurred. Isn’t it the best?! I couldn’t agree with you more, it is good with everything. Oh I need to hear more about this putting it in your pasta! Such a fun picnic.. I’d LOVE to get an invite next time..
You look so cute and I love your little setup!! A french style picnic sounds wonderful, loved the pictures! Aw thank you Sarah! It turned out very well and everything was delicious. Aw thank you so much Azanique! The best vodka, isn’t it?